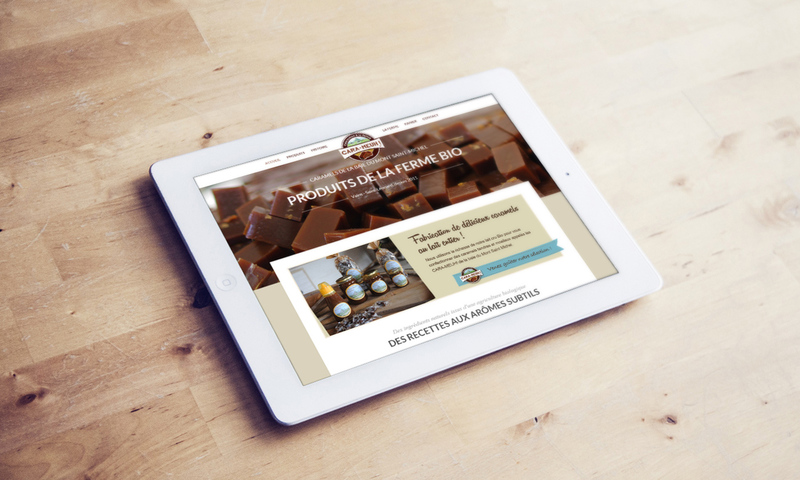 dkb communication print et site web Avranches - Cara-Meuh! A product lining was created in order to promote the business and it's products in line with the graphic charter of the website. Think we can assist you? Do you have a new communications project? Are you looking for a fresher image? Contact us to see how we may help you.